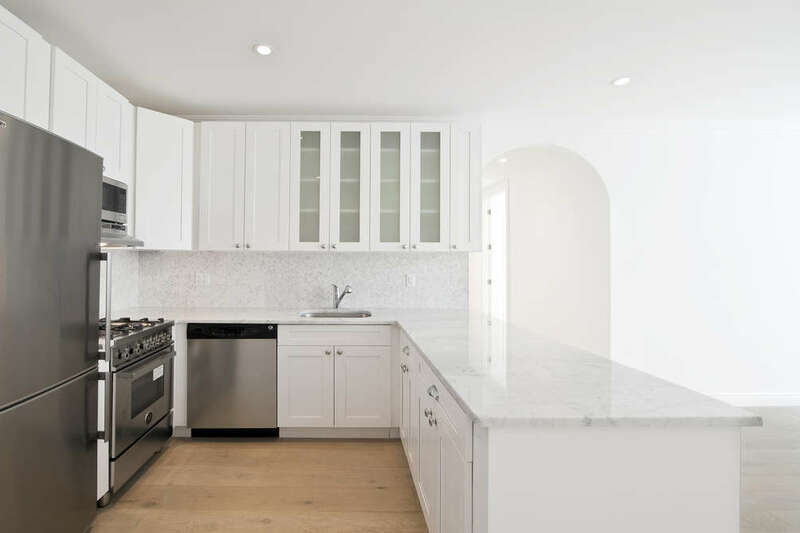 Located on the coveted “fruit streets” of Brooklyn Heights, 50 Orange is a thoughtfully re-designed rental building currently offering one month free rent on new 12-month leases. 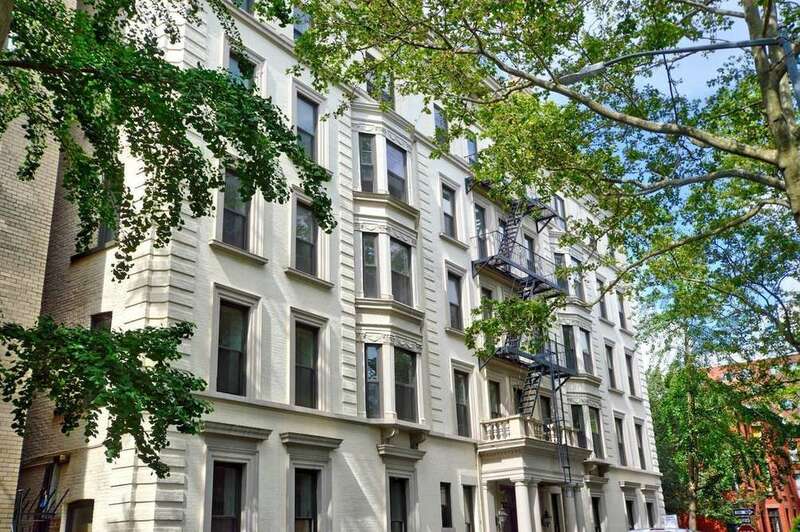 Apartments in the building, which dates back to 1900, features stained oak hardwood floors, custom closets, central AC, and sparkling kitchens with stainless steel appliances. The building’s amenities include a fitness center and rec area with putting green, furnished rooftop deck, virtual doorman, laundry room, bike storage, and an elevator. The beautiful brick building in Bed-Stuy is one of the neighborhoods newest options. Currently, new lease signers for one of the building’s 70 apartments will receive one month of free rent. Each apartment comes with its own private outdoor space, a high-end kitchen, hardwood flooring, and central AC. Building amenities include a fitness center, wet bar, game room, and shared roof deck. 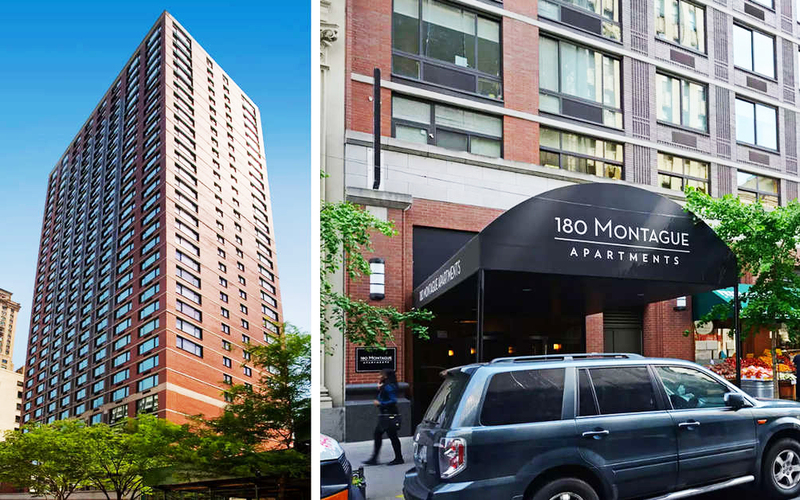 This brick high-rise is located in the heart of Brooklyn Heights and stretched 33 floors upwards to offer a number of apartments stunning views over the low-rise brownstone neighborhood and of the NYC skyline. 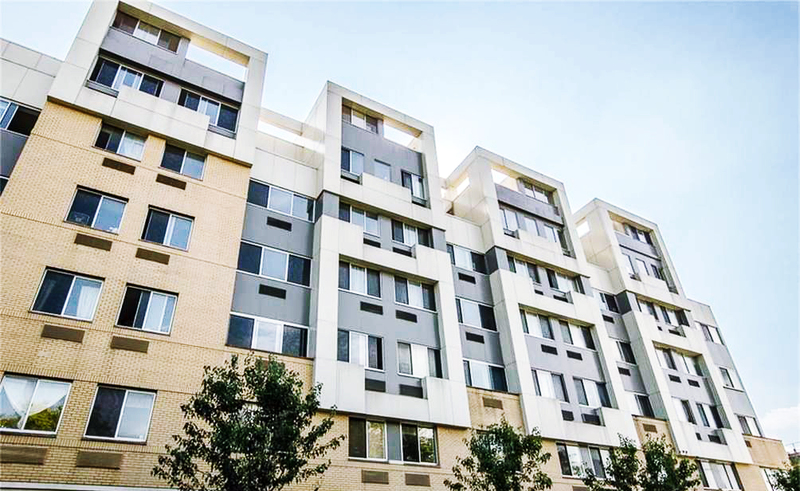 Currently, management is offering new residents a $1000 deposit and a locked-in rental rate for 24-months. 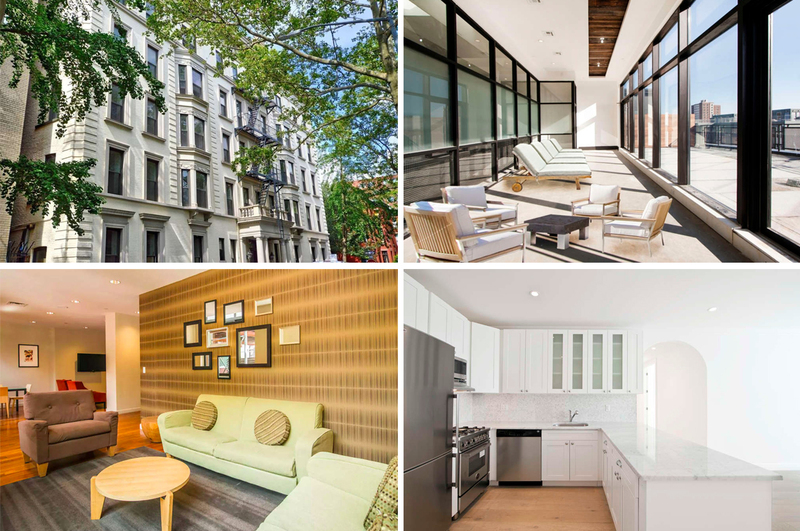 Get one month free rent on new one-year leases at this 1921 brick beauty on Brooklyn Heights’ beloved Henry Street. Available are studios to three-bedrooms which have been described by management as apartments “transcending time.” The building itself offers a handful of amenities including an elevator, roof deck, laundry room, and video intercom system. 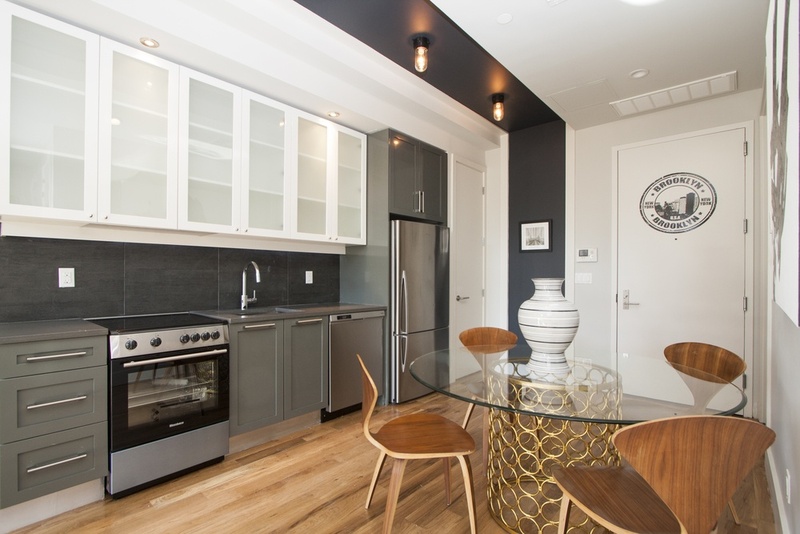 In the thriving Bedford-Stuyvesant neighborhood in Brooklyn, the recently finished MYNT is offering one month free rent on 12-month leases for select apartments. Homes are outfitted with hardwood flooring throughout, large windows, cherry veneer with frosted glass cabinets, stone countertops, and stainless steel appliances. Some units have balconies and rooftop terraces, while all residents enjoy full-time doorman service, part-time concierge, a fitness center, three common roof decks, a refrigerated storage room, a laundry room, and indoor parking.